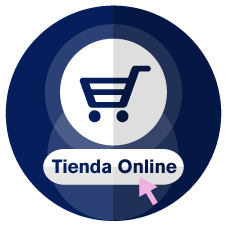 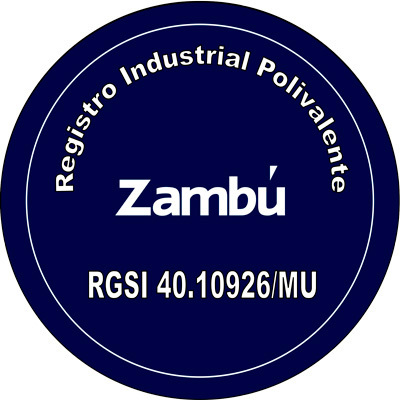 Quality has always been present in all of ZAMBÚ’s activities, currently applying new trends in normalization systems for quality in business management. 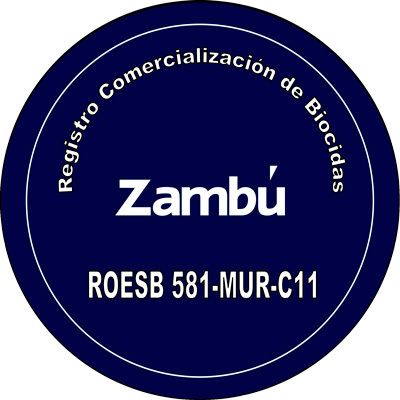 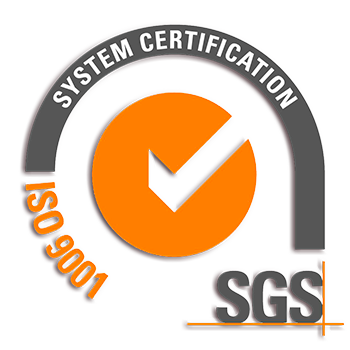 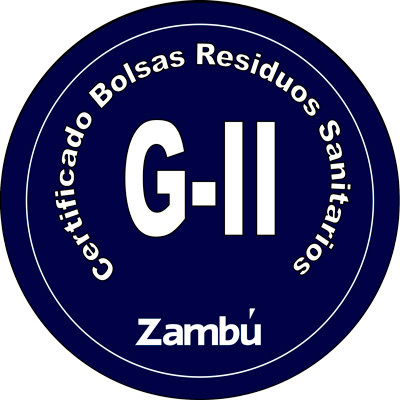 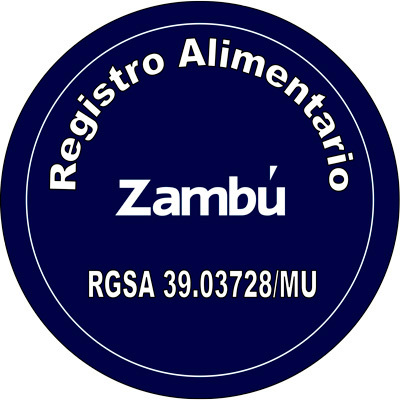 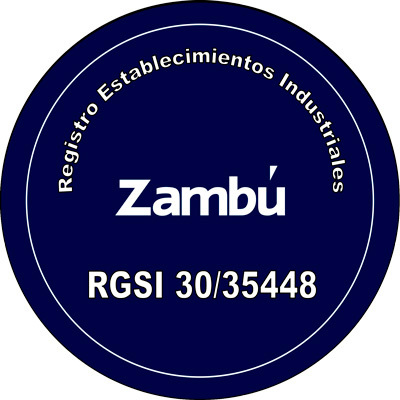 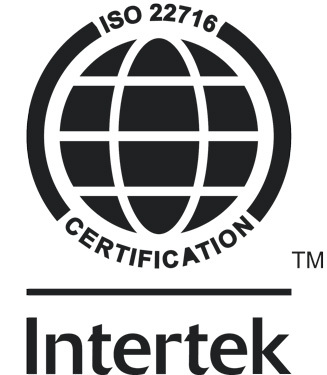 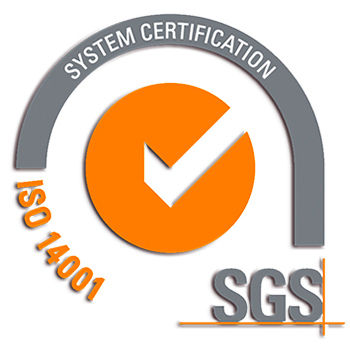 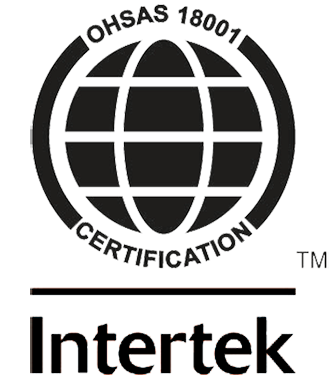 In fact, ZAMBÚ is certified in compliance with ISO 9001, ISO 14001 and ISO 22716. 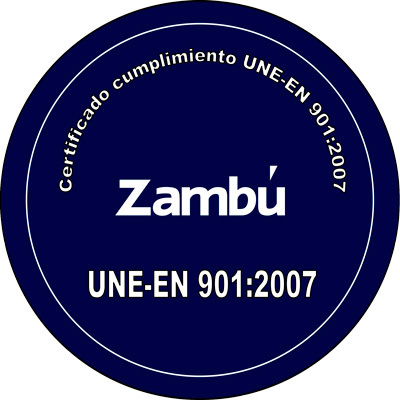 ZAMBÚ’s strategic quality plan contemplates respect for the Environment and Sustainable Development as a key points alongside Risk Prevention, enabling a comprehensive management service through fulfilment of OHSAS 18001:2007. 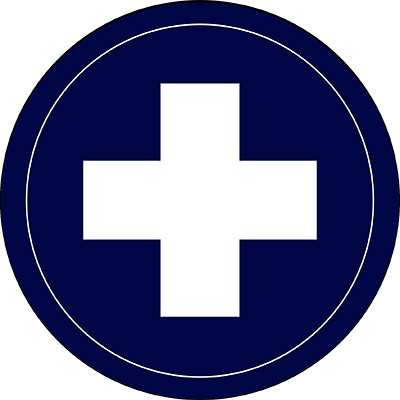 Files jpg, png, pdf or zip. 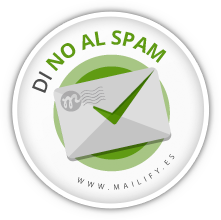 Upload limit 2 MB.